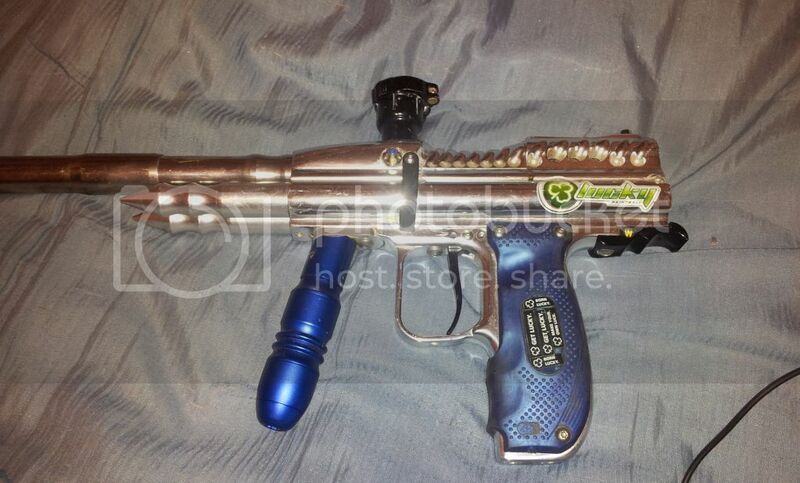 I would like 350obo for the dark, ran great last i used it, has lucky board, ace chip and angel ribbon eyes (or dm eyes...dont remember...LOL ) gun will not come with the hyper2 reg, but will have a Longbow stainless barrel. 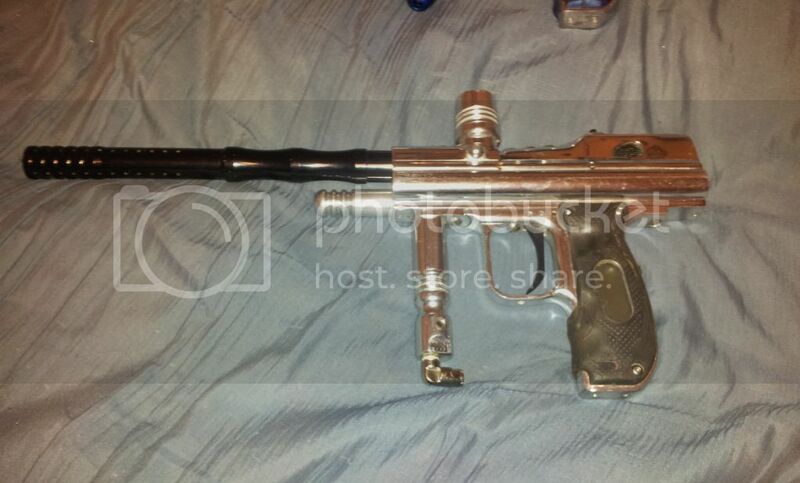 As far as trades are concerned, i would love a halfblock cocker or a cocker based pump or a mech cocker... not looking for much electro other than an ecocker, have too much other stuff anyways... I can get more pics on request. You have duplicate threads? Would you like me to delete one of them? bump.....need some cash guys, make me an offer i cant refuse!!! is there away to get ride of the center tray or solenoid tray?